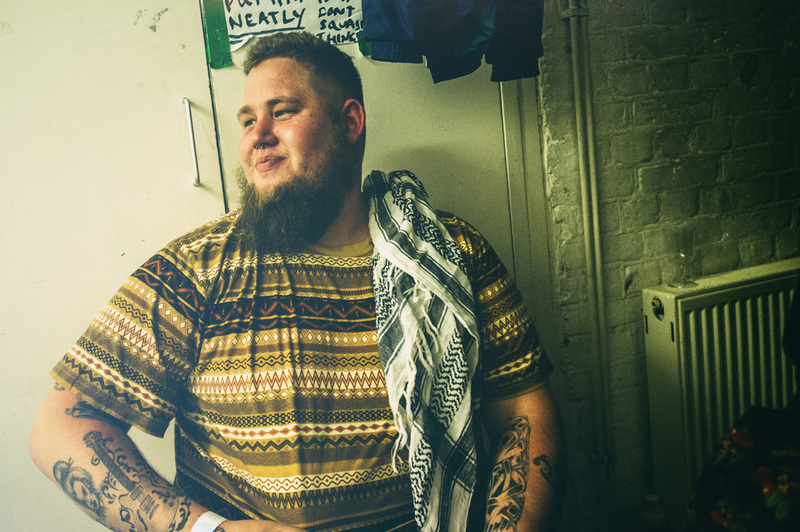 It's a while since a performance on Jools Holland stopped me in my tracks - but that's what Rag 'N' Bone Man did last night. He was there to perform Human, his first single on Columbia Records, released back in July. It's a swampy, broken ballad, co-written by Jamie Hartman, whose previous credits include Westlife and Emma Bunton. Don't hold it against him, though, this is a singularly moving piece of music. The reason? That voice. As smooth as peanut butter and just as indulgent. In fact, the acoustic version of Human performed on Jools last night is vastly superior to the sturm und drast of the original. Interestingly, the song is already "big in Europe", residing at number six in the German top 40, and climbing up the Spotify charts in Austria, Denmark and The Netherlands. Catch up on what our neighbours already know by clicking the big "play" button below. PS If you think you've heard of Rag 'N' Bone Man before, you're right. The singer, who was born Rory Graham had a previous life as a drum & bass MC, performing under the name Rag 'n' Bonez.